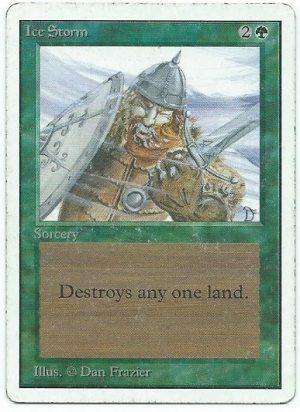 MoxBeta.com is a website specialized in Magic the Gathering singles from the first sets and expansions: Alpha, Beta, Unlimited including P9, Arabian Nights, Antiquities and Legends. We also have dual lands from Revised and other FBB sets. As we only deal with rare and powerful cards, all the images that you will see are real scans. Please contact us if you are searching for a specific card or you have high end cards to sell (Mox, Lotus, etc. ).